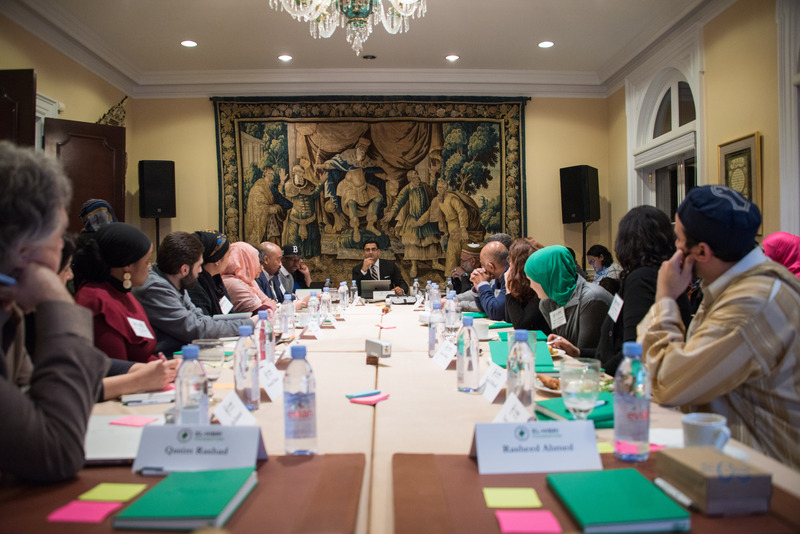 EHF advances inclusion of and within American Muslim communities by investing financial, physical and relational resources in individuals and organizations who share our vision of a society where everyone can achieve the American Dream in a diverse and inclusive world. EHF builds communities by convening cross-sector leaders in advancing inclusion and by providing them a structure through which to collaborate, engage in collective action, and become drivers of social change. We believe nonprofits can generate interdependent social movements that represent the interests and power of a collective. 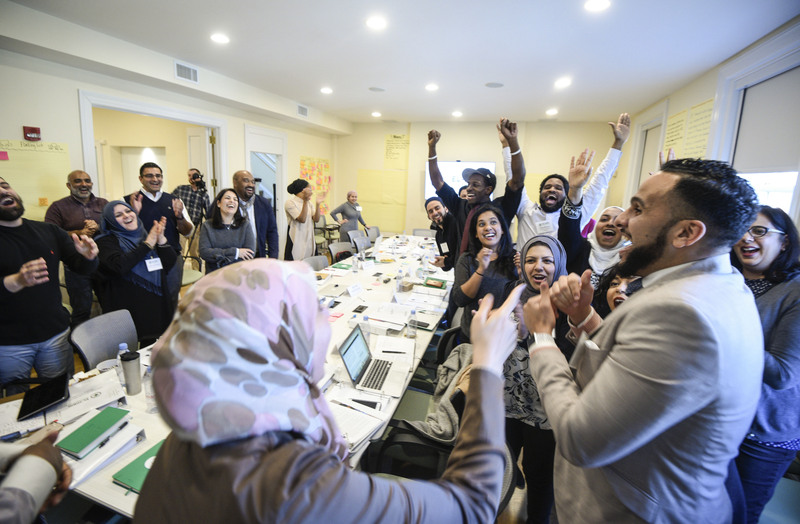 EHF empowers leaders through innovative programs that ensure nonprofit leaders advancing inclusion have the skills and tools necessary to successfully launch and manage their organizations. 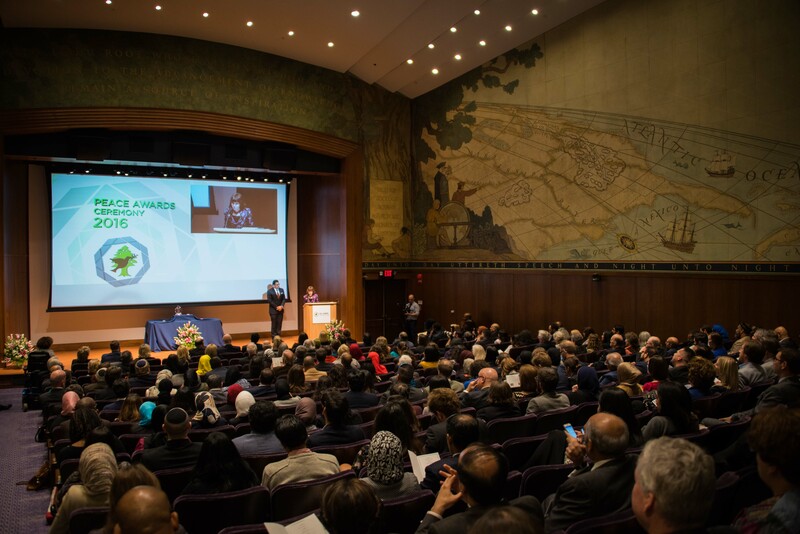 The El-Hibri Foundation offers three annual awards: the El-Hibri Peace Education Prize, the Community Builder Award, and the Fearless Ally Award, as well as three annual El-Hibri Scholarships. As an independent, non-partisan organization, the Foundation offers grants to help non-profit organizations build capacity, organize communities, and advance inclusion. Congratulations to our 2018 Peace Award Recipients!